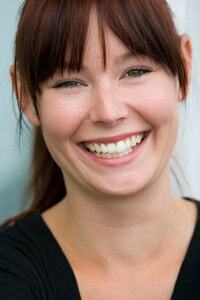 Downtown Dental offers a range of Cosmetic Dentistry that allows you to achieve your best smile! Don’t suffer with a smile you want to hide. 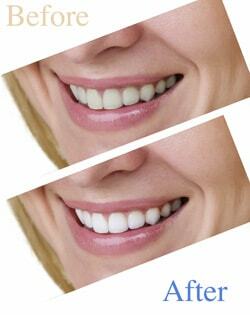 Cosmetic Dentistry is much more available than it used to be and much easier than many people imagine. Contact Downtown Dental and start your journey to a smile you love to show off! When you need a filling for a cavity, tooth-colored fillings make the newly filled tooth look just like a natural tooth! Fillings are matched to your existing tooth color to create a seamless smile, just like you never had a filling at all! Tooth colored composite material may also be used in some cases to fix a broken front tooth or to make minor cosmetic changes. A crown helps to provide strength and hold the tooth together when it has been weakened. It can restore function and improve appearance. Crowns can be made of several materials, such as gold or ceramic. In some cases, we can create and deliver your crown the same day! Other times, we may need to take an impression and give you a temporary crown for a time while your permanent crown is made. Our team can assist you in deciding which option is best for you. Veneers are made from a highly esthetic thin layer of porcelain that is permanently cemented on the front of your teeth. Veneers can help improve appearance from conditions such as gapped teeth, slightly rotated teeth, small or misshapen teeth, and stained teeth. Let us help you get your teeth their whitest! Downtown Dental offers tooth whitening in their convenient downtown office. Prescription strength professional bleach is stronger, faster, and lasts longer than over the counter options. You will receive custom bleaching trays that are specially fitted to your mouth and work to keep the bleach directly on your teeth, so it can work where it is supposed to.